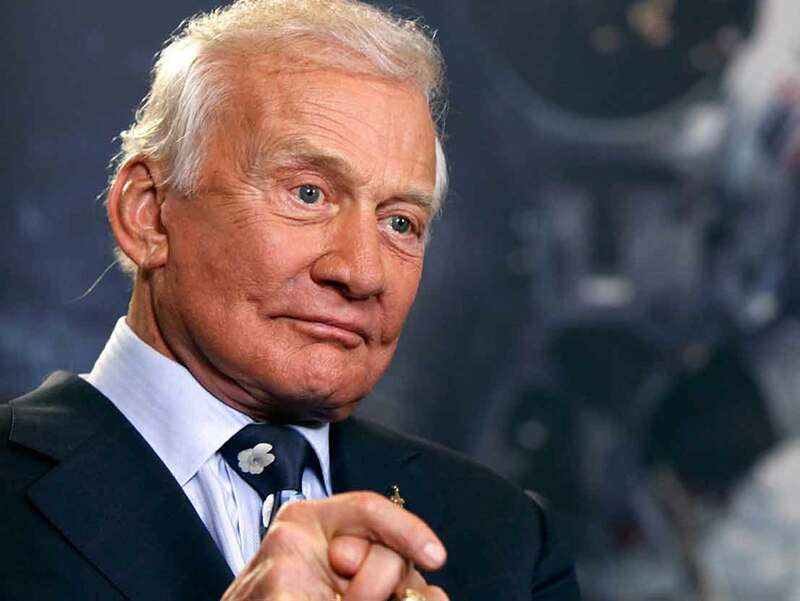 A unique opportunity to have an audience with astronaut Buzz Aldrin. 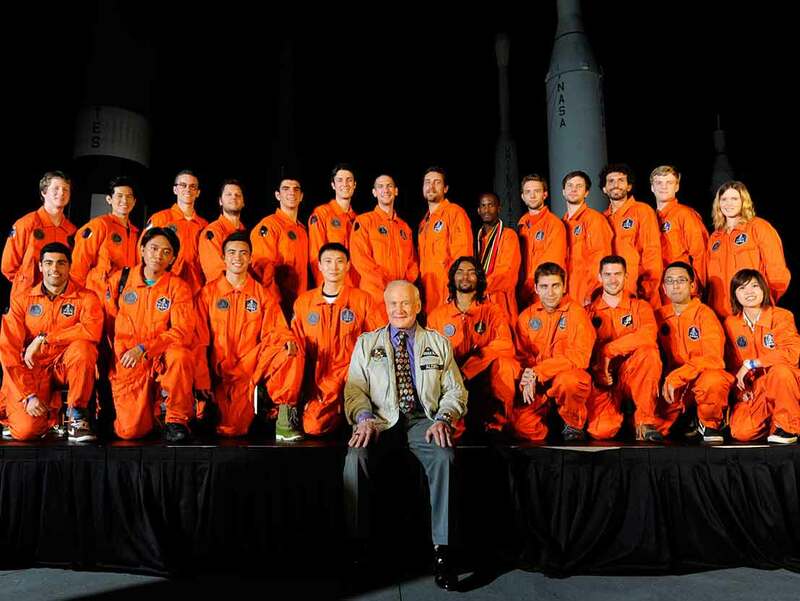 Opportunity to be the ﬁrst of the future 100 astronauts to explore space. If we can get four people to book ﬂights for ‘Lynx’, we can go a step further. These four ‘future astronauts’ would become ‘Founder Members’ of an elite astronaut club of which there will only be 100 participants. This entitles them to exclusive access to all the major astronaut events we organize worldwide, as well as other beneﬁts. We will also bring the pilot who will ﬂy ‘Lynx’, Rick Searfoss, who has already commanded three space shuttle ﬂights to the space station. We can also organize a major press event to announce the ﬁrst Founder Members. 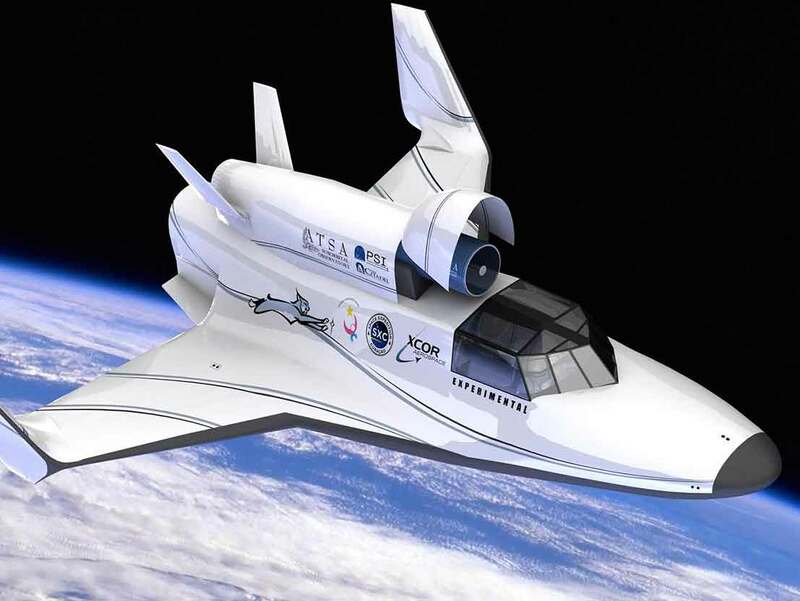 In addition, we will present the COO of XCOR Aerospace to explain how the development of ‘Lynx’ is progressing and we should be ﬂying our astronauts to space sometime in 2014. 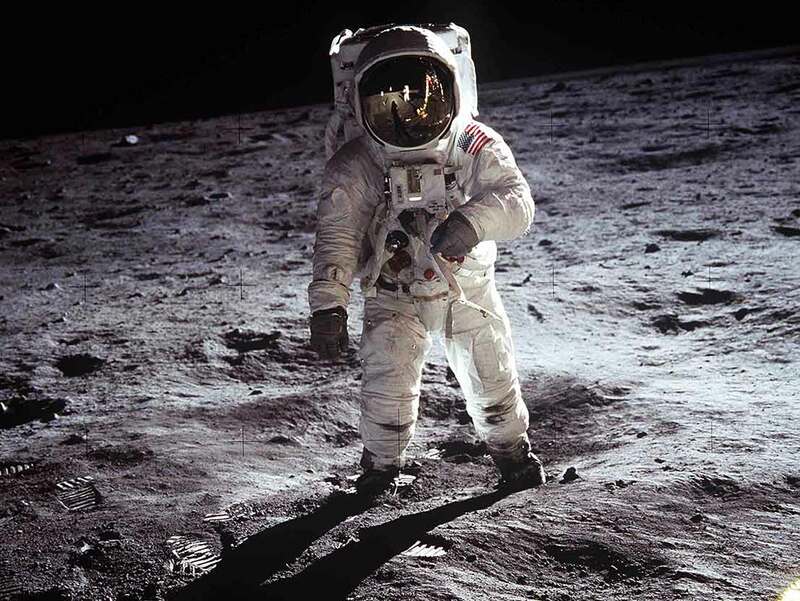 This is indeed a unique opportunity to be able to have the representative from a groundbreaking company developing a spacecraft, an astronaut who has commanded the space shuttle and above all, one of the most famous astronauts in the world, who has walked on the moon.